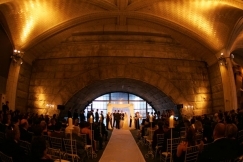 Guastavino’s, an architectural masterpiece and designated New York City interior landmark, is now available exclusively for private events. 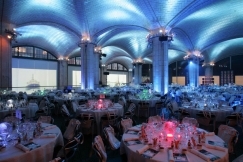 Situated under the 59th Street Bridge with its soaring granite arches and catalan vaulted tiled ceiling, Guastavino’s is a unique space that has been re-designed specifically for private events. 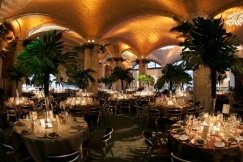 In addition to the 15,000 square foot interior, Guastavino’s’ mid-town location also boasts a private garden. All menus are custom designed to ensure that each event reflects the personal tastes of the host. 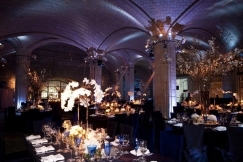 Guastavino’s’ service standards are unparalleled with the highest staff-to-guest ratio in the city. 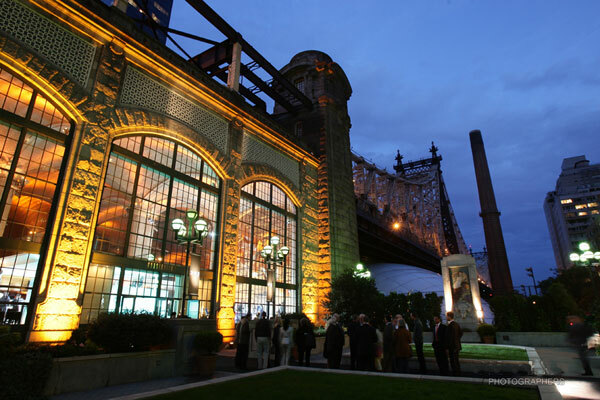 We ensure that the planning of your event is efficient and enjoyable, and that all of your guests’ needs are anticipated so that the outcome is flawless. Please allow us the opportunity to meet with you and give you a tour of this magnificent jewel of a space so that we can be a part of creating the memorable experience you desire. 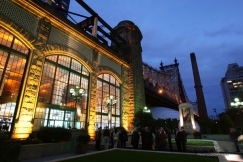 Venue Size : 15,000 sq. ft.